On Sunday evening, I was sitting on the couch — sick. I had missed church. I had missed some meetings. I had missed spending great time with my wife and our son. I also knew that I was going to have a long day on Monday, and that I was going to miss a great gathering of Libertarians — Circle Rothbard. I turned on the television, and instantly I felt myself losing brain cells. I found a movie that I have seen before: The Blind Side. I watched part of it, but then I decided that I would write this post, since I have been thinking about it for several weeks. We all know about the Black Lives Matter gang. If you say that “All lives matter,” you are a racist and a hater. Maybe I shouldn’t call them a gang. They are more like the Mafia. They will shake you down until you agree to their demands. 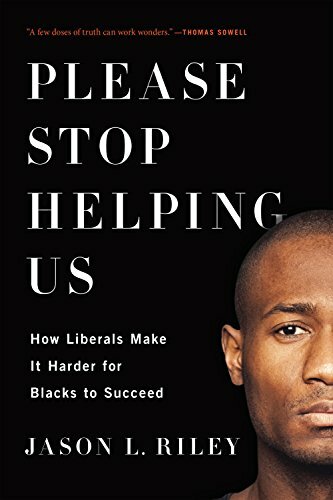 Please Stop Helping Us... Jason L. Riley Best Price: $2.13 Buy New $6.10 (as of 07:10 EDT - Details) Not as many people know about Neanderthals, but EPJ ran an article by Matt Ridley commenting on Hayek’s brilliant insight. In short, Ridley/Hayek argue that human collaboration is necessary for society to thrive and prosper, and that the Neanderthals remained too focused on self-sufficiency rather than said collaboration. Thus, they died out. “The idea is really fairly simple, not to say blindingly obvious: that all human achievements come from the networking of our minds, rather than from individual knowledge, talent or skill. Yes, I said “all”. Even the most individual of achievements – the works of Shakespeare, the speed of Usain Bolt – are actually attained by teams of different minds. In Bolt’s case they are coaches and physiotherapists and nutritionists, in Shakespeare’s case they are other writers from Ovid to Spencer and of course his fellow players. 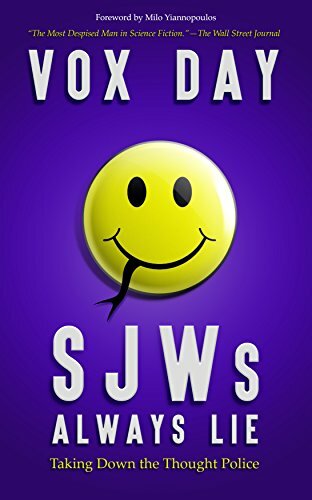 SJWs Always Lie: Takin... Vox Day Check Amazon for Pricing. . . .
For Jackie Robinson, did White lives matter? Yes, Branch Rickey, the owner of the Dodgers was White. No one talks much about Rickey’s courage. 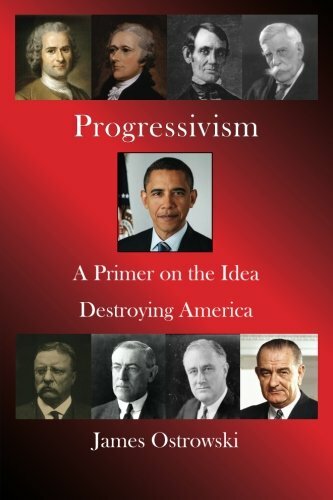 Progressivism: A Prime... James Ostrowski Best Price: $6.80 Buy New $11.49 (as of 10:40 EDT - Details) What about Magic Johnson? Not only did the White guy Jerry Buss own the Lakers, the team that Johnson played for when he won his five championships, but Magic also partnered with White guys at the Guggenheim Partners when they bought the Dodgers. Barack Obama would not have been President without the support of the power elite. And, as Don King answered when he was asked if he was in the Mafia: “No, they don’t allow Niggers in the Mafia,” they also don’t allow Niggers in the power elite. What about Michael Oher, the person in the movie, The Blind Side? He was adopted by a White family, the Tuohys. Oher went on to win a Super Bowl and is now paid millions of dollars. Chris Gardner (Pursuit of Happyness) is another Black guy that made it big with the help of White people. 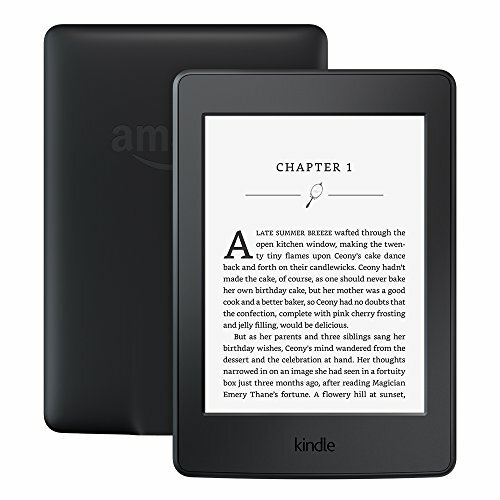 Kindle Paperwhite E-re... Best Price: $71.49 (as of 04:55 EDT - Details) Have you ever heard of Eric Wright or O’Shea Jackson? Their more popular names are Easy-E and Ice Cube. They became famous with the rap group, N.W.A., and their debut album was “Straight Outta Compton.” The Executive producer of N.W.A. was Jerry Heller, a White guy. I did not forget another famous member of N.W.A., Andre Young. Most of us know him as Dr. Dre. But, since Mr. Young probably made his most profitable deal when he sold Beats Electronics to Apple, I thought that the White life that mattered most to Young would be Tim Cook. But, obviously, Dr. Dre needed several White lives. I’m only mentioning people in the public eye because it’s easier to trace the White lives that mattered. But, if you want someone not so public, take Yours Truly: I am a Black guy, and the only reason that I am getting as many eyeballs on this as I am is because of a White guy, Robert Wenzel. The only people that don’t understand that White Lives Matter are Black Neanderthals who still live in Compton.